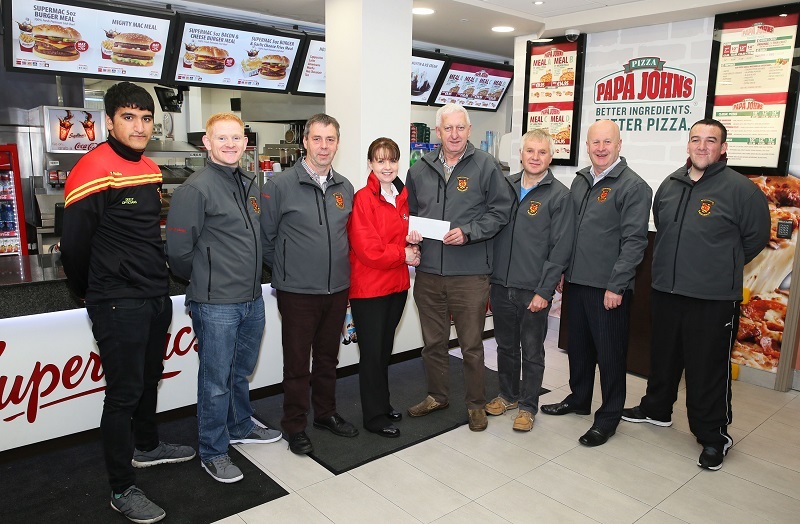 From the right Abbi Abassi (coach), Denis Egan, John Lyons, Joan Collins, Ger Sheridan (Treasurer), Eugene Connolly, Tony Stakelum, Kevin O'Boyle (coach). Pic Michael Donnelly. Castlebar Mitchels Hurling Club again for 2016 are running a six week Schools Hurling Coaching programme. Coaching will commence on Monday 23rd May and run until Friday 24th June 2016. Daily coaching will take place in the following schools under head coach Abbi Abassi , St. Patricks NS, Scoil Raifteri, Snugboro NS and Breaffy NS. Pupils will get the opportunity to play hurling. Equipment will be provided by the coaches. There will also be weekly competitions and prizes. 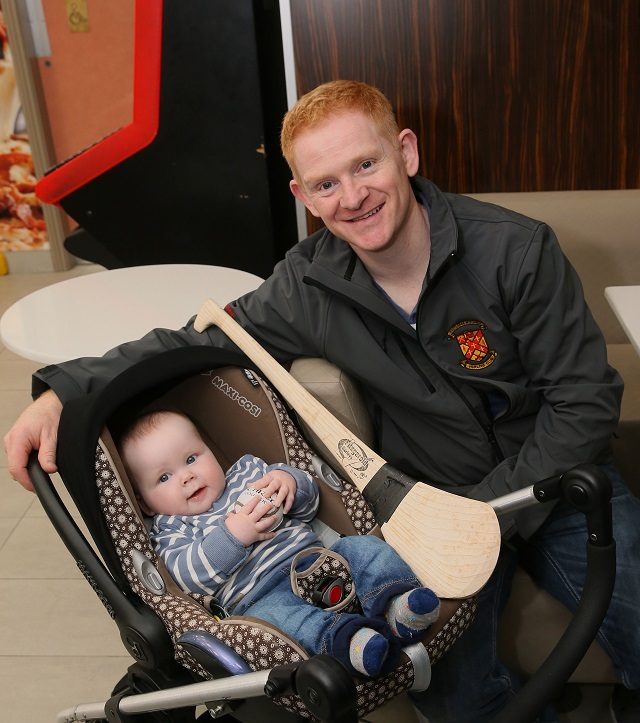 The baby and youngest Castlebar hurler is Ronan Egan with his Dad Denis Egan. Pic: Michael Donnelly.